Staying informed on the latest plastic surgery trends will help you make better decisions for yourself. 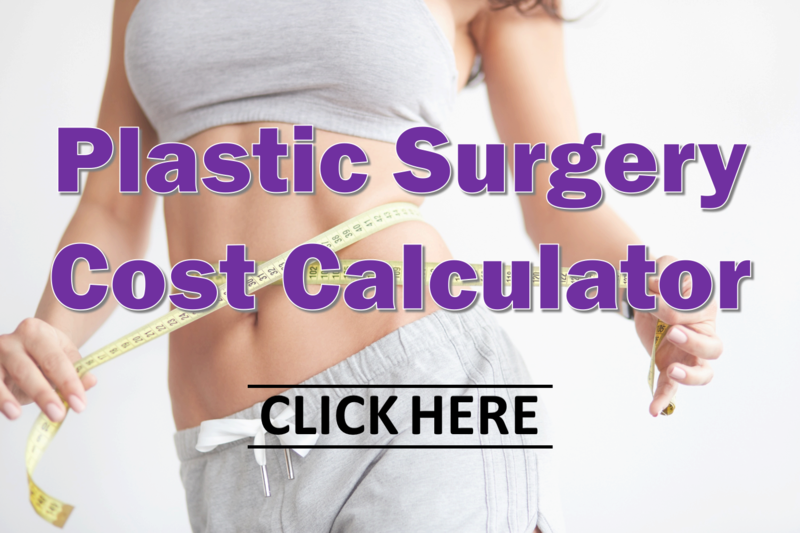 The 2016 American Society of Plastic Surgeons Statistics Report can help you do that! 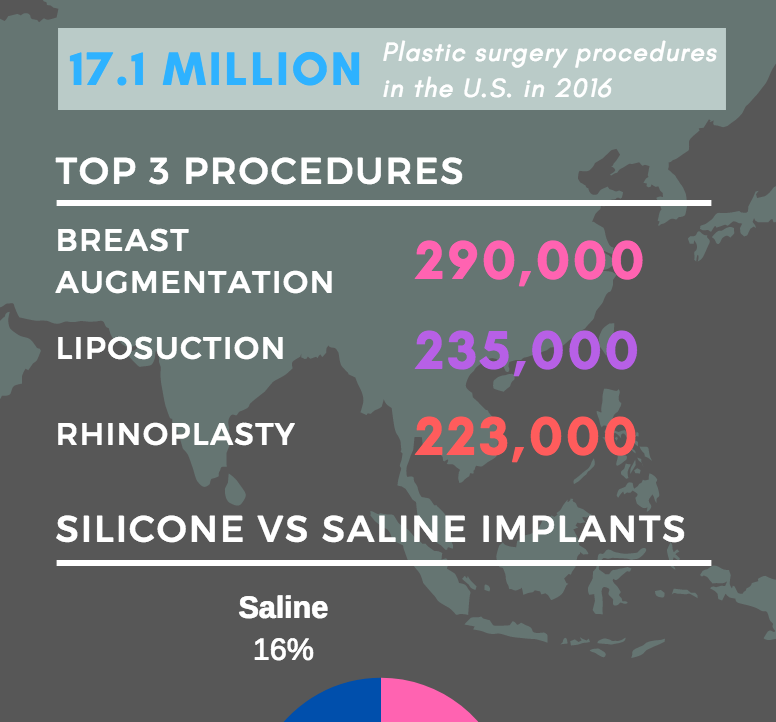 ASPS show some interesting trends in plastic surgery procedures in the U.S. For example, breast augmentation is still the number one cosmetic surgical procedure. A total of 290,000 breast augmentation cases were performed last year by board certified plastic surgeons. Most (86%) of these breast augmentation procedures were with silicone gel breast implants. Liposuction and rhinoplasty (nose reshaping) are close behind in overall numbers. There were 235,000 liposuction and 223,000 rhinoplasty procedures performed last year. The total number of plastic surgery procedures performed in the U.S. continues to steadily increase. With a 3% increase from 2015 to 2016, there were 17.1 million cosmetic procedures performed this past year. In 2016, there was a 39% increase in the number of labiaplasty procedures performed. There was also a 26% increase in the number of buttock augmentation with fat grafting performed. We saw a 34% increase in lower body lift surgery. This wide variety of procedure types reflects the increased access to information. You options to improve your quality of life continue to increase. As patients discover safe surgical options to restore them to their most confident, true selves, they have more informed discussions with their plastic surgeons. Check out our infographic below on some of the stand-out plastic surgery trends from the ASPS report.